ELF sitters is proud to announce that we are now able to hire an extensive range of Soft play toys with a commercial ball pit. 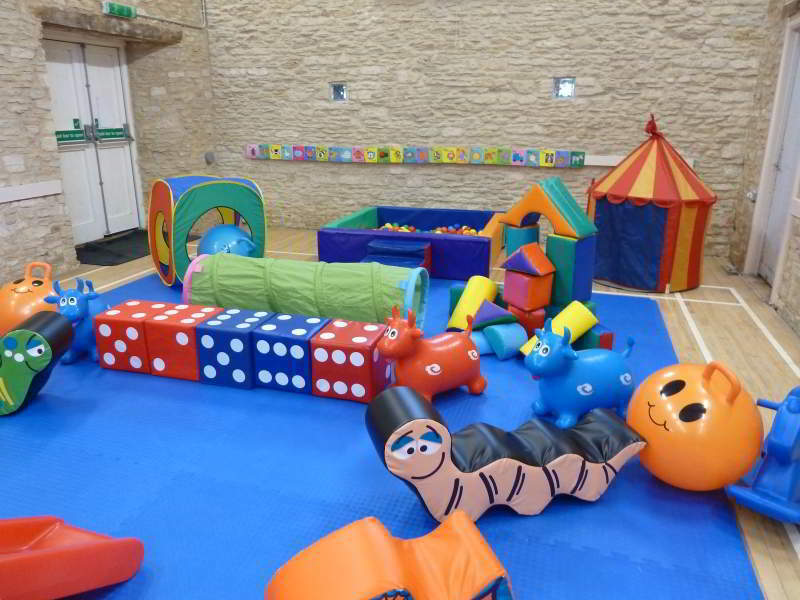 This is perfect for children under 5 and provides a safe and stimulating environment for them to play. Why not hire the tots for a Birthday Party!